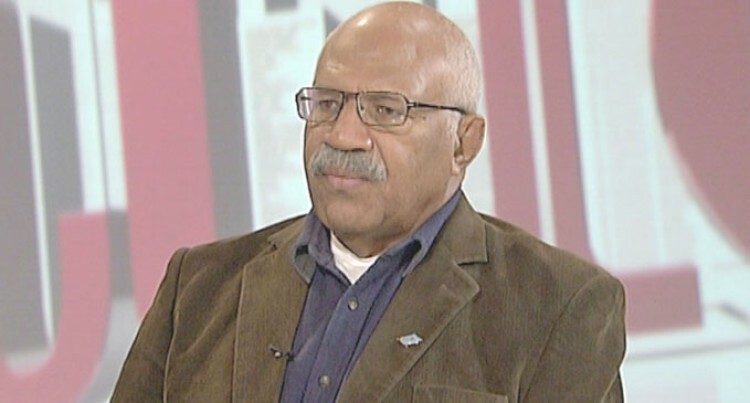 Social Democratic Liberal Party (SODELPA) leader Sitiveni Rabuka. SODELPA leader Sitiveni Rabuka has disclosed that 151 people have withdrawn their party membership. Mr Rabuka said these were members who had opted to join a new political party. He said he did not know which party they were joining. But it is understood that they could be joining a proposed new political movement of professionals and intellectuals who are disillusioned by the kind of politics played by the existing parties. It is also understood that the new proposed party, like the proposed HOPE Party, is struggling to collect the 5000 signatures required by law before they can be registered. Voters who signed for a party in 2014 have to officially resign from it before they can join a new party. The Fijian Elections Office (FEO) has to vet the process and approve the change. Mr Rabuka said members were free to make that choice. He said he sensed the party had also gained new members through their campaign so far. He said their main concern was to make sure that they maintained the required 5000 signatures which meant they had to replace the ones who had left. Mr Rabuka clarified why some thought he was campaigning alone because of the absence of the MPs. He said the MPs were attending their parliamentary Standing Committee Meetings. He said he would love to have the MPs so that the voters can see them and they can meet the voters. Mr Rabuka said he was aware that if SODELPA did not win the 2018 General Election, he would be required to step down as stipulated by the party constitution. He said he did it in 1999 when SVT lost the election, although it was not a requirement. Mr Rabuka said the cake cutting with Fiji Labour Party leader Mahendra Chaudhry in Sydney recently was part of the exploratory process for a proposed coalition with the FLP. He said at the moment it was personal between him and Mr Chaudhry. He said the SODELPA management board had told him to explore the possibility of a coalition. He said he would table his report in the next board meeting. He said FLP was “a double-edged sword”, not only politically but what Mr Chaudhry did at a personal level. He said they had to ensure that voters were not driven away. He said people had been told he was a monster because of his 1987 military coups. In his campaign now “they are seeing this monster whether he is still the monster or he has changed. Mr Rabuka said the party’s manifesto, due next month, would be multiracial, more specific, target-oriented instead of the long narratives. “I am a multiracial man, he said. He said it would be different to 2014.